One of the FERTINNOWA´s principal aims is to enhance and exchange the State of the Art of fertigation in the different European regions. 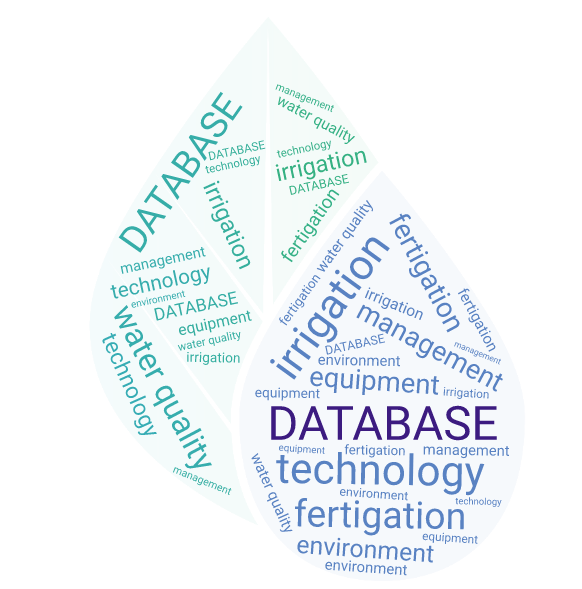 To tackle such ambitious objective a significant effort is being made to collect, develop, and standardise all available information on fertigation. Technology is a very important part of it, but the policy vision should not be left aside. The EU has set up a legislative frame work to control the environmental impact of the sector and to maintain a good environmental quality. Moreover, the different EU Member States have setup country-specific rules and legislation to reach the set targets. 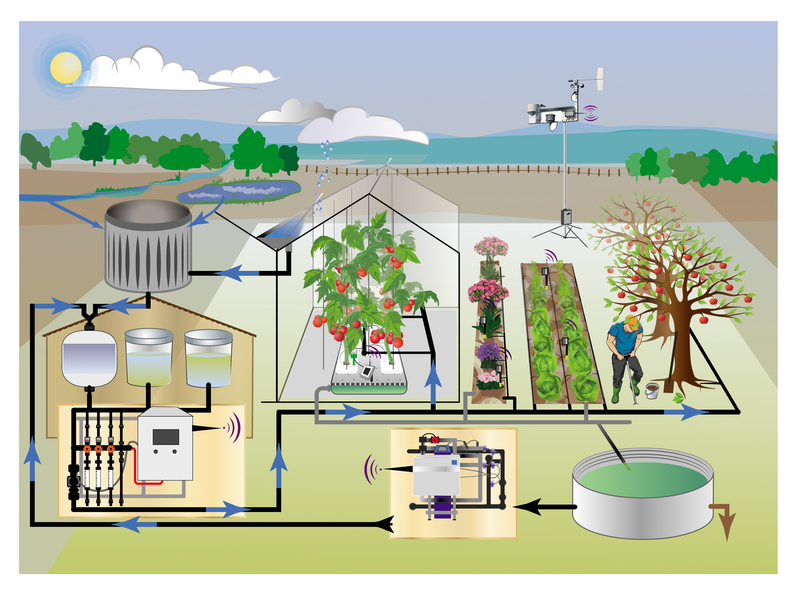 Although some of the regulations will enhance sustainable water use, some will also block the introduction of innovative sustainable technologies. The concept behind the policy sessions is to explore the synergies between legislation and available technology, give an overview of successful or problematic cases on the implementation of more sustainable fertigation practices, and create a platform for information exchange within the FERTINNOWA structure. Attention is given to the role that policy and legal regulations play in aspects regarding sustainability and future of improved agricultural systems designed to optimize the use of water and nutrients for plants, as well as the concomitant environmental costs. Bearing this purpose in mind, a policy session was organised during FERTINNOWA’s 2nd International workshops and specialists from different locations and fields of expertise were invited. The idea was to have a multi-actor approach to the matter in a discussion so not only policy makers, but also growers or NGO´s participated in the session. After an introductory overview of FERTINNOWA´s objectives and goals regarding policy, specific cases were presented. This was subsequently followed by a round table in which attendees and speakers expressed ideas and points of view. An overview of the session is provided below. Framework, bottlenecks and solution routes (Wilfred Appelman, TNO the Netherlands): To what point are existing regulations efficient or how regulations deal with the sustainability of the present agricultural production models in terms of water and fertiliser´s use is one of the key questions arising. An inventory of water regulations in Europe, country and region scale, has been performed to detect gaps in policy and possible inconsistencies in its application. An integral insight of the efficiency of the use of fertilisers in the agricultural sector (Ruth Pérez, FNCA Spain): Future challenges relating to greater pressure on environment, natural resources, and climate change imply that a “business as usual” model in agriculture is not a viable option. The normative answer is not being effective enough. We are already in the sixth four-year-period of application of the Directive on nitrates and the progress cannot be considered successful. Sustainable water management in intensive agriculture and environment (Sébastien Guéry, Ferdoñana Spain): An alarming situation is detected in the surroundings of Doñana, a Spanish National Park of extraordinary environmental value, due to the contamination and depletion of groundwater used to fertigate intensive crops. A three-way approach (industry, growers, and administration) is required to support the development of a sustainable strategy for the sector. Role of the Flemish Land Agency to implement innovative techniques for growing media (Koen Cochet, VLM Belgium): The five-step approach consists of: setting out legislation through participation, communication, field visits with advisory, control and enforcement, and evaluation and fine-tuning legislation. Pressure through legislation, build up several, logical steps to be effective, is a key factor to support the transfer of innovative techniques. Water in the Netherlands (Guus Meis, LTO The Netherlands): The continuous pressure from Dutch legislation seeking a signifficant reduction of the environmental costs associated with agriculture has commanded the development of new technologies to save and purify water. At European level it is necessary to assure a level-playing field in legislation and fitness-check of waterbodies. There is consciousness on the difficulty in the application and enforcement of legal principles like the Polluter Pays Principle, especially when groundwater is in the spotlight. However, in some locations, this has been the case when a direct relationship between agricultural practices and groundwater pollution has been demonstrated but very often this is not easy. EU countries share a Common Agriculture Policy and Common Water Directives which have been transposed into national and regional laws, but, on the other hand, there is a clear diversity in the practical implementation of such regulations. Sociological, economic, and political constraints put limits to a common put into effect of the European policy requirements in force. The carrot and stick, as a metaphoric model for the use of a combination of reward and punishment to induce desired behaviours, must rule the action of the administration and the agri-food industry to push for more sustainable fertigation practices in EU countries. 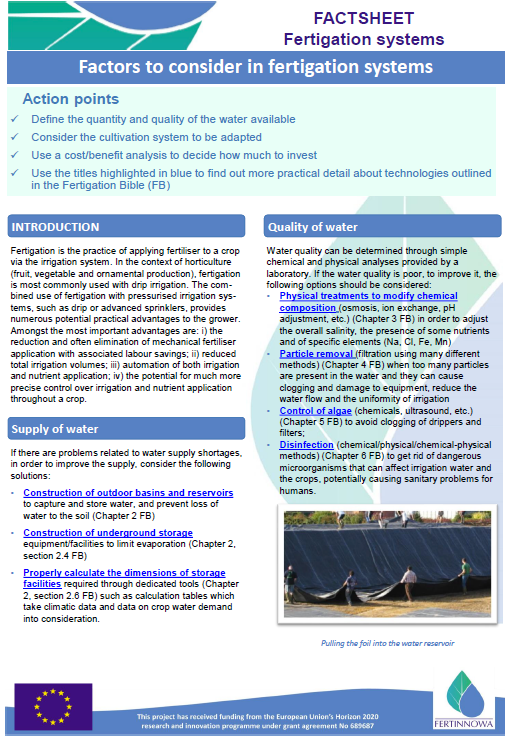 Water pricing, subsidy conditioned to the adoption of the best environmentally sound water management practices or multi-actor approach in the search for sustainable fertigation and water use methods, are some of the strategies that could help to improve the picture. The policy session has shown to be an efficient way to put questions on legislation and sustainability of fertigation into perspective. Sensitive topics were openly discussed and the diversity of both speakers and attendees provided the required multifaceted approach to these topics. Efforts should be dedicated to increasing the interest for these sessions in the coming events of the FERTINNOWA project, especially the closing workshop in Almeria (Spain) next year. Not only top policy makers but also media and opinion makers, researchers, NGO´s and growers should actively participate in the organisation and celebration of a second policy session. Will we go on with this in future events? ….